Badoli is one of the oldest and magnificent temple complexes in Rajasthan. 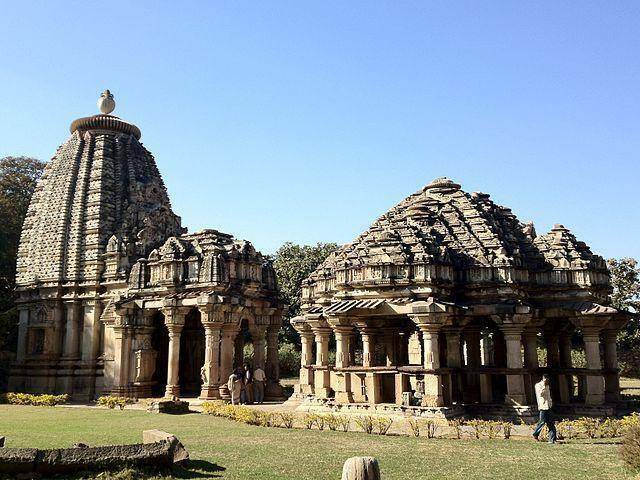 48 km from Kota, Badoli has a grand enclosure where these temples, archeological remains, carved pillars etc takes everyone back to the 9th century AD. Admire the Natraja figure of Lord Shiva at the doors.